*Includes personal hand shower. Hand showers help with rinsing off after a bath, hair washing, tub cleaning. 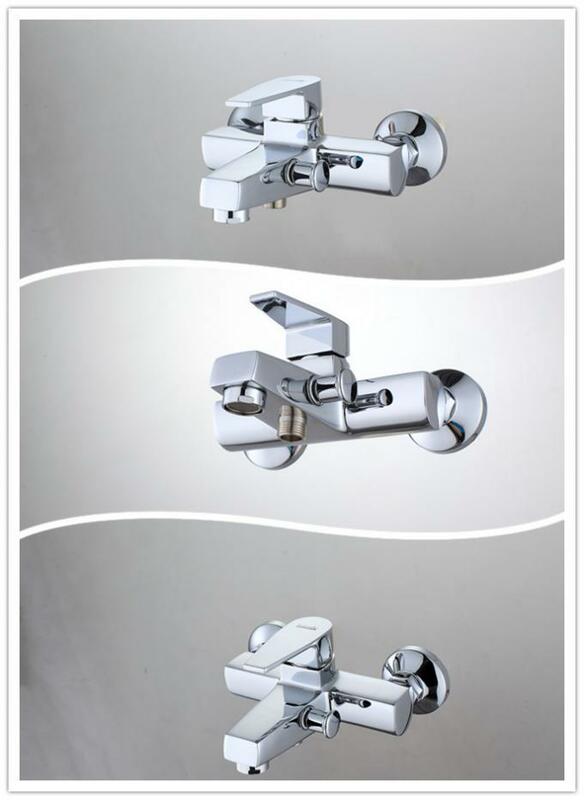 Bathtub shower faucet, Home faucet, household faucet, bathroom faucet etc. 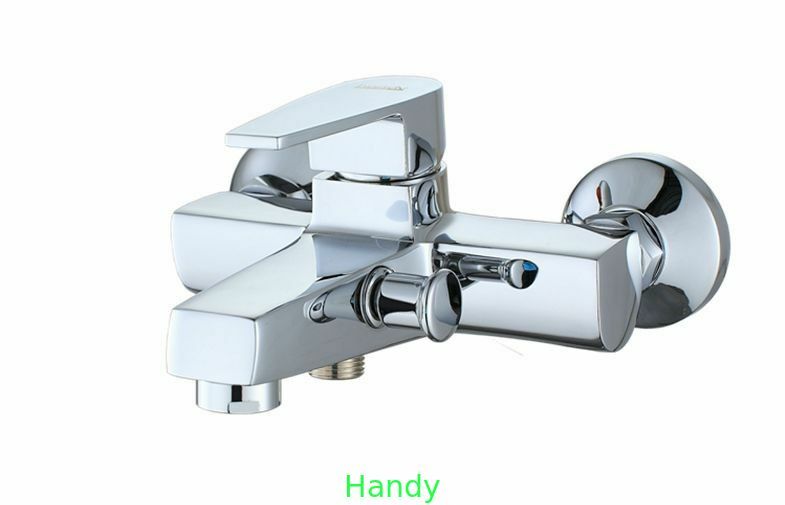 Chrome-plated, other plating available, including brush nickle, bronze, antique brass, gold etc. OEM. ODM. DIY are welcomed. Products dimension, electroplating color, laser logo and color box printing all are customized. 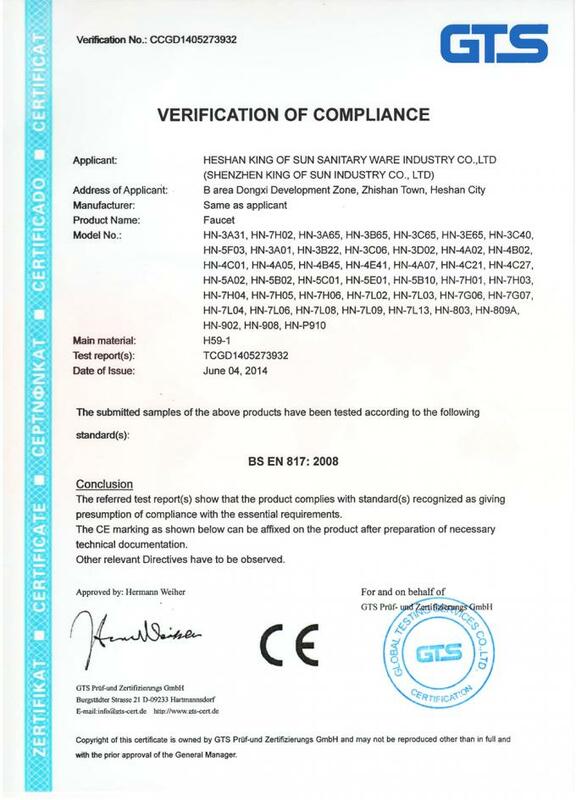 Supporting project purchase, matching supplier and customers’ preference DIY complete set. Factory has strong production ability, delivery on time. After sales service: As a factory, we can handle with it immediately. Sales service support: logistic like air freight, ocean freight and DHL/FEDEX/UPS courier freight for your orders placed to us.